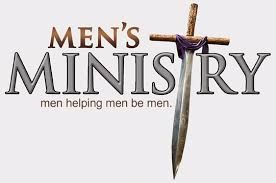 These wonderful men of God meet each month for Bible Study and Prayer where they receive guidance and strength to be men of God that cherish thier Families and are a Blessing to the Community. They form groups that go out into the County and assist the sick, elderly, and widows. They even make time to do some plumbing, yard work, and car repairs. Anything to be a blessing to someone else.